Obituary for Lorne 'Smitty' Alton Leonhard | Swan Valley Funeral Services Ltd.
Lorne was born in Norquay, Saskatchewan, January 10, 1925 and passed away at Veterans Village, Sherbrooke Community Center, Saskatoon, February 25, 2019 at the age of 94. He is survived and lovingly remembered by son, Glenn (Denise) Leonhard, daughter, Lynne (Glen) Cotton, grandchildren, Melissa (Brian) Cotton-Kaufmann, Ryan and Vanessa Leonhard, Elizabeth (Steven) McCarthy, Kyle (Alyssa) Porsch and great-grandchildren Liam McCarthy and Wolfe Porsch. If friends are the family that we choose, Lorne will also be dearly missed by his extended lake family. Lorne was predeceased by his wife, Muriel. At a very early age Lorne was nicknamed “Smitty”, a name he was known by for most of his life. The family moved to Bowsman in 1927 where Smitty obtained his education. He joined the Royal Canadian Navy in April, 1943, and spent most of his service time in the North Atlantic and Bay of Biscay. He was discharged in November 1945, returning to the Swan River Valley where he owned and operated a butcher shop in Minitonas and subsequently the Bowsman Locker Plant. In June 1951, Smitty married Muriel Clara Smith and had been married 64 years before her passing in 2015. They had two children, Glenn and Lynne. After many wonderful years in Bowsman, Smitty and Muriel moved to Saskatoon, where they resided until their passing. Smitty worked for different companies before retiring in 1985 after 12 years with the Manitoba Government. Smitty had a great love of the outdoors, fishing, hunting, trapping, and was an avid sportsman, especially enjoying baseball and curling. Along with his team, the Bowsman Marroons, Smitty was inducted into the Manitoba Baseball Hall of Fame in 2001. Undeniably, his favourite pastime was spending time with his grandchildren, teaching them to play Cribbage or how to fish, and camping at Whitefish Lake. 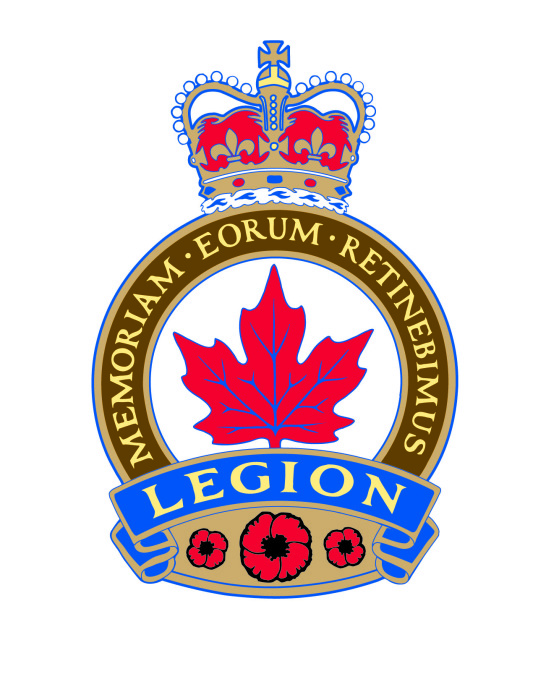 Smitty was an active community member and a lifetime member of the Bowsman Legion Branch #51, and the Bowsman United Church. There will be a celebration of life on April 5 at 2 pm in the Bowsman Legion Hall. In lieu of flowers, to honour the contributions Lorne made to the Swan River Valley, the family gratefully asks that you consider making a donation to the Community Foundation of Swan Valley or Bowsman United Church, or to honour the service he gave to our country, to Veterans Village, Sherbrooke Community Center Saskatoon. Swan Valley Funeral Services Ltd.